For the last few months, mum of three and freelance writer Lucy Mason thought she was stumbling along blindly while writing this blog. But an article on our site this week made her realise just how much she did know – and how blogging success all boils down to a few simple pieces of advice. I’ve just read the Talented Ladies Club article How to write a blog people will want to read and it made me realise just how much I’ve learned about blogging since I started my diary of a mum returning to work – and how easy it is to get started if you’re toying with the idea. Even though I’ve been writing this blog for nearly a year now, I’ve mostly been writing it blind without any idea of how or why I’m doing it. To be honest in the early days I just wrote as if I were emailing one of my sisters or a friend, but as time has gone on I’ve realised there’s much more to it than that. For example, I didn’t realise until about a month ago that a blog post ought to impart some kind of knowledge, however useless (see last week’s three rules for drinking tequila without getting completely wasted). The Talented Ladies Club article also suggests that it’s better to present this knowledge in list form to make it as clear as possible. 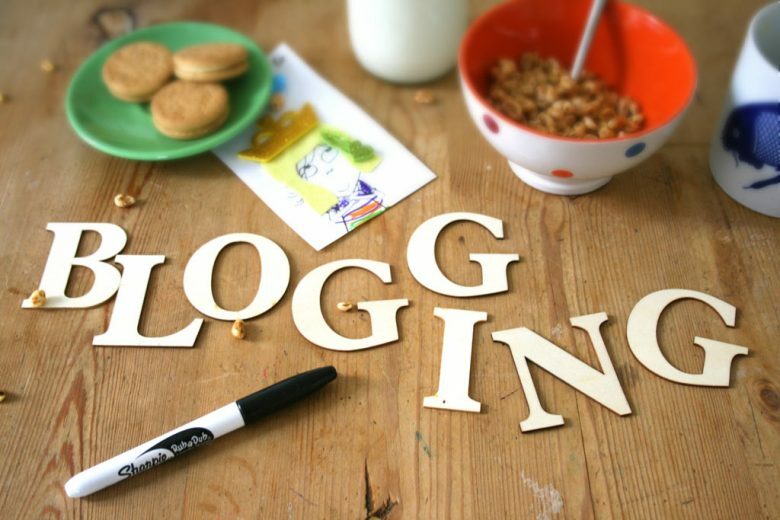 The tips for writing an engaging blog title are also very handy. I know a bit about this from feature and news writing, but it’s good to see it also works for blogs too, especially the headline with a negative slant. But the best bit of advice I’ve taken from this article is about thinking who you’re writing for. As I said, I used to imagine I was writing to a sister or friend. Most of my blog topics are things my friends and I talk about, so I know they’ll be relevant to other women who have young kids and are trying to get back into work. I have to admit, I never thought I’d enjoy writing a blog. I used to think of them either as a source of information or something self-indulgent, written by the kind of people who over-share details of their everyday life on Facebook or Twitter. When I was asked to write this one, I didn’t think I’d have anything interesting or relevant to say even once, let alone every week. I trained as a journalist and I love writing about other people, I just don’t feel particularly comfortable sharing my own thoughts. But despite this, I’m really enjoying it. Through Talented Ladies Club I’ve discovered that there are SO many women who have the same feelings, ambitions, challenges and fun as me and my friends. We’re all just trying to find a way back to challenging, fulfilling work without having to compromise our family life. Once you realise this, you are basically chatting to someone who could be a friend that you haven’t met yet (cheesy I know, but go with it), just shooting the breeze with a few other people about things that have interested or bothered you this week. I don’t think you even need any particular talent for or training in writing, as long as you write honestly (and follow the tips in the article) then someone will be able to relate to it. The technical side of blogging really couldn’t be easier either. You can set yourself up with websites like WordPress and Blogger for free, within minutes, and you’re off! Follow these tips for building up your audience and you’ll find people with similar interests as you sharing their thoughts and ideas too. Obviously there’s work involved and finding time to sit and write can be difficult – it can be slow and frustrating, and you have to keep at it. But the rewards are definitely worth it. It’s a real buzz discovering someone actually reads your blog, let alone enjoys it. So go on then, what is stopping you?